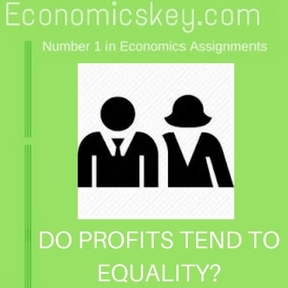 Home » PROFIT » DO PROFITS TEND TO EQUALITY? Here again, we cannot give a straight answer. It will depend upon the conditions that prevail. In a state of equilibrium, profit in the sense of wages of superintendence will be equalised. Pure profit will disappear. Absence of Uncertainty, In a state of society, in which change is present but the factor of uncertainty i~ absent, profits will tend to equality about the normal level as already explained. Difference however,will not be entirely absent because uf the differences of ability. But these differences will be kept narrow by the force of competition. On the whole, one may say that the greater the routine character of an industry. 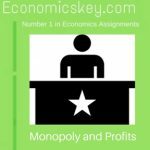 the greater the tendency of profits to equality, provided the period is fairly long and competition unrestricted. In the short period, however. inequalities can exist. But when we arc dealing with a society, in which the factor of uncertainty i, prominent, there is no tendency towards quality even in the long lUll. 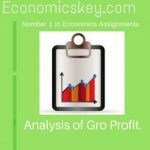 Here profits may show considerable variations.